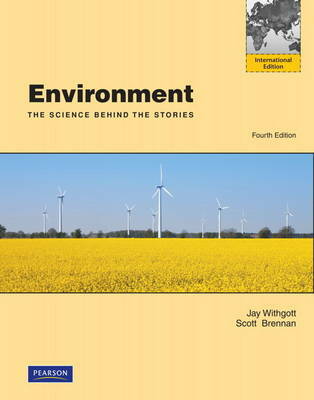 Environment: The Science behind the Stories captures your interest with a revolutionary new approach to environmental science. Integrated central case studies woven throughout each chapter, use real-life stories to give you a tangible and engaging framework around which to learn and understand the science behind environmental issues. Printed on FSC (Forest Stewardship Council) certified paper, the newly revised Fourth Edition engages you through the addition of new EnvisionIt photo essays.